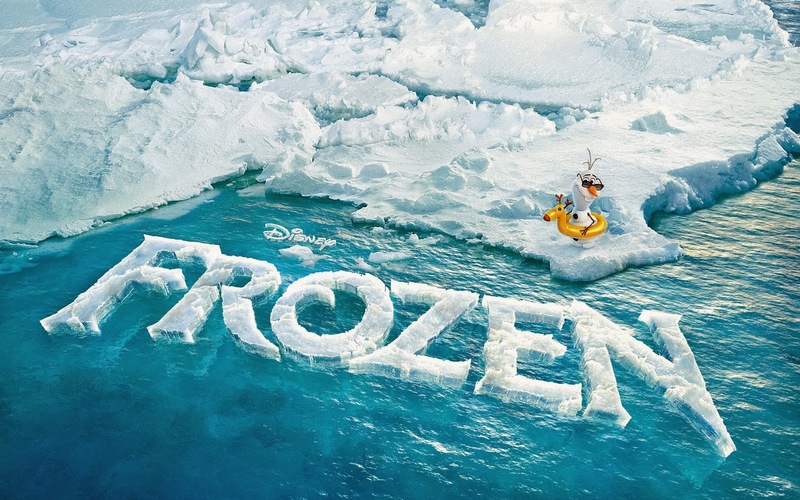 If you have enjoyed the adventures of the characters in one of the most important and favorite movies, Frozen, I know you will like the images that we present below. 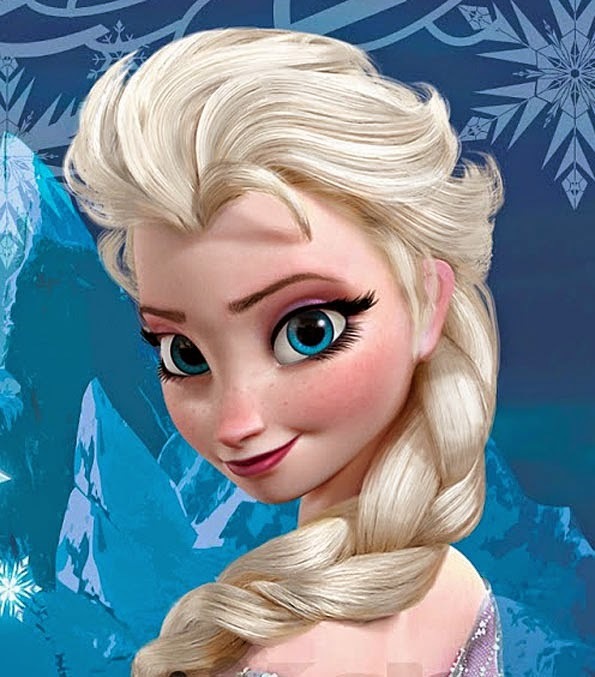 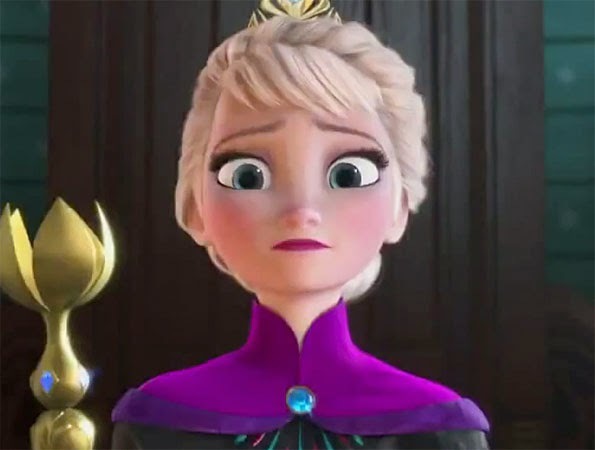 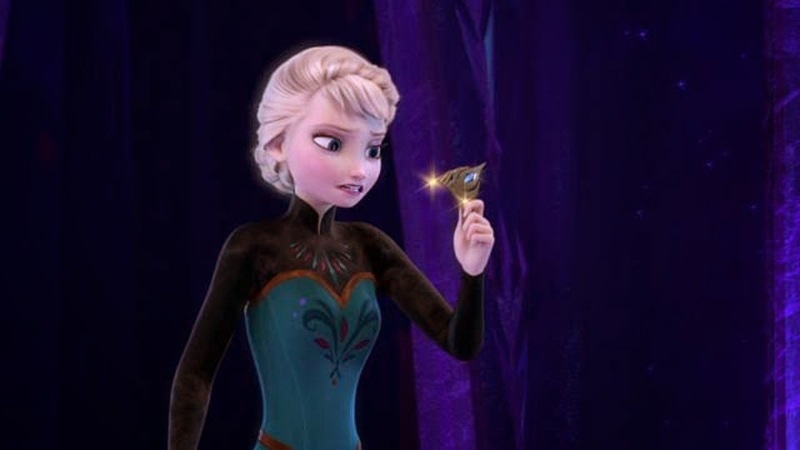 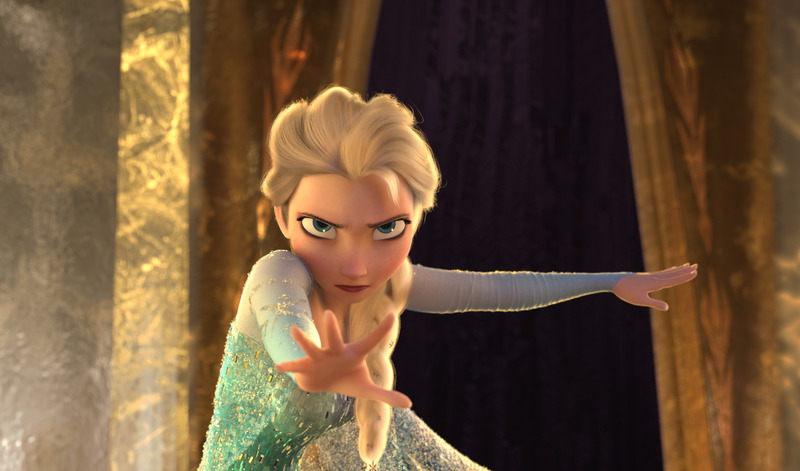 Enjoy Elsa, Anna, Olaf, and everyone else, in the images that we present in this article. 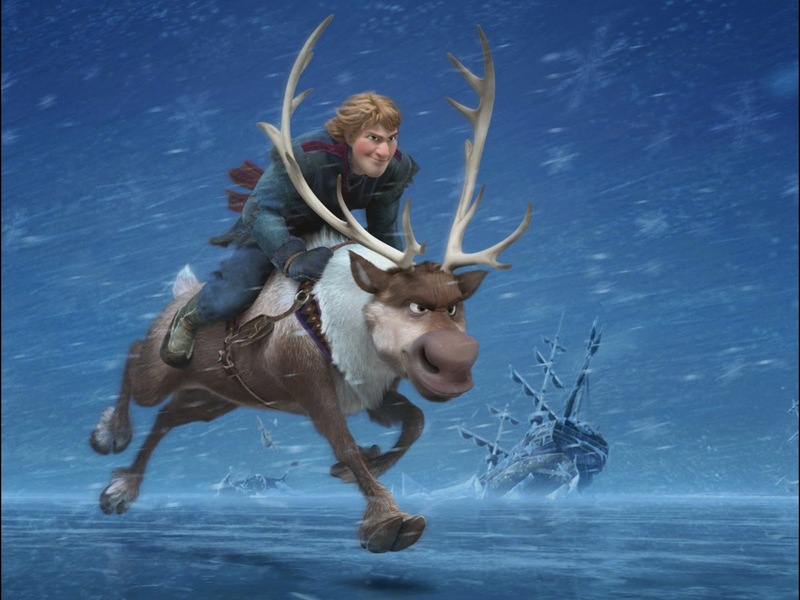 Kristoff and Sven the reindeer in the middle of a storm. 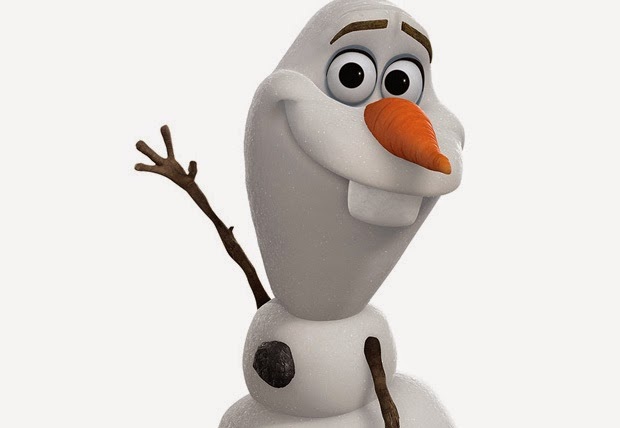 Olaf smiling and saying hello. 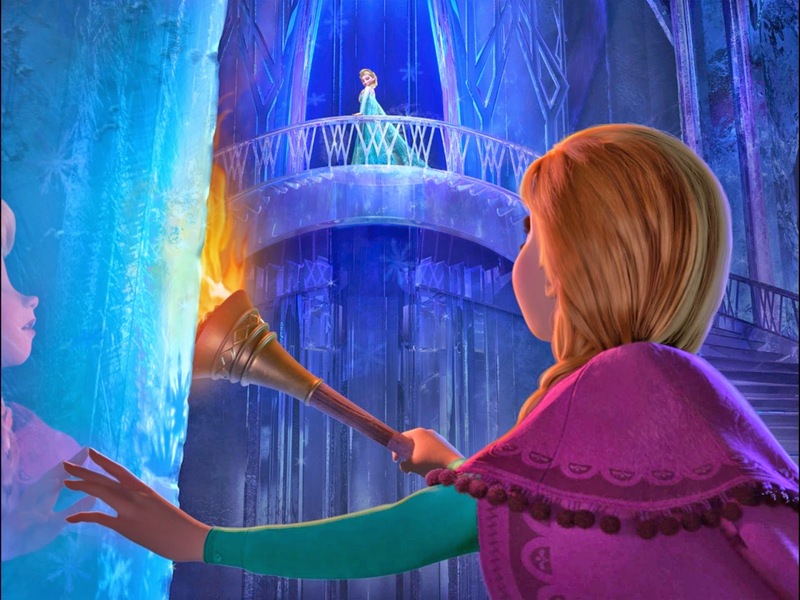 Anna watching Elsa in the castle. 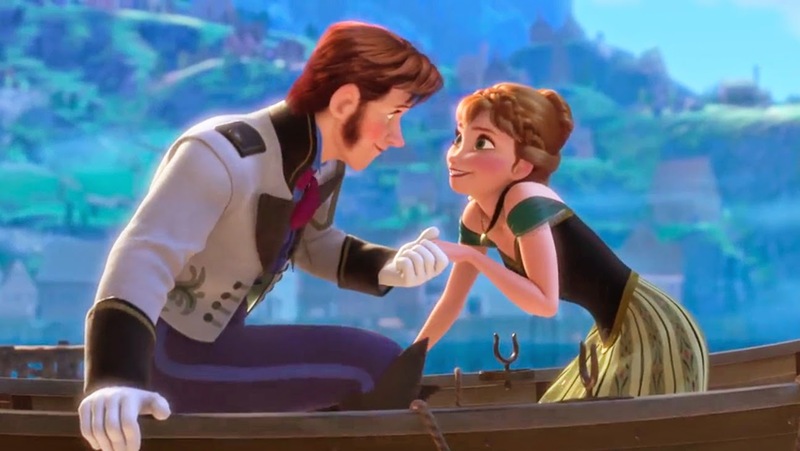 Image of Hans taking Anna's hand in the boat. 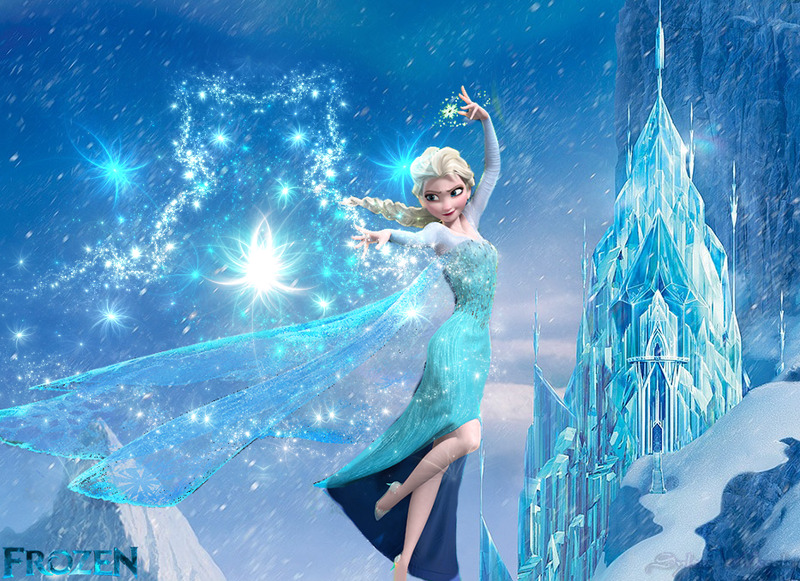 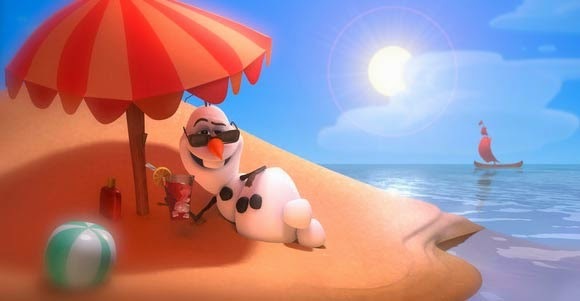 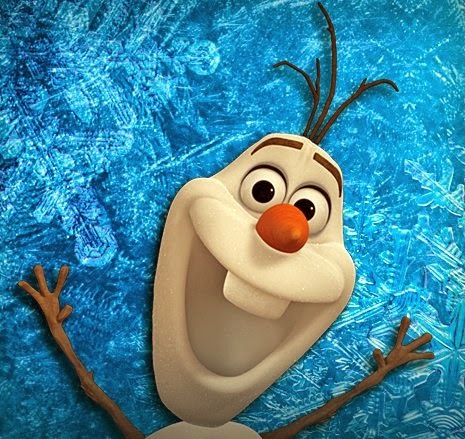 I hope you have enjoyed these images about the animated movie Frozen.